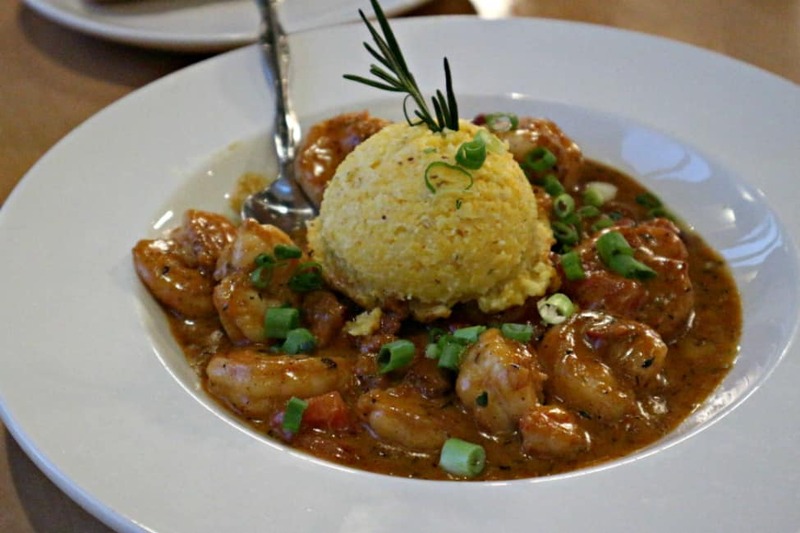 Within an hour of touching down at Louis Armstrong International Airport, I was whisked off to my first real experience with Louisiana cuisine: a very, very long dinner at Drago’s. This kinda set the tone for the rest of the trip. I don’t think I was ever hungry again after that first night. I was representing Canadian Traveller magazine on a media trip, and although I have so many good stories from Louisiana, let’s start with my favourite: the food. It is an incredibly important part of Louisiana life. Each dish has a story. I’m told that Drago’s does charbroiled oysters best, and there are two locations: one in Metairie, and one in New Orleans. 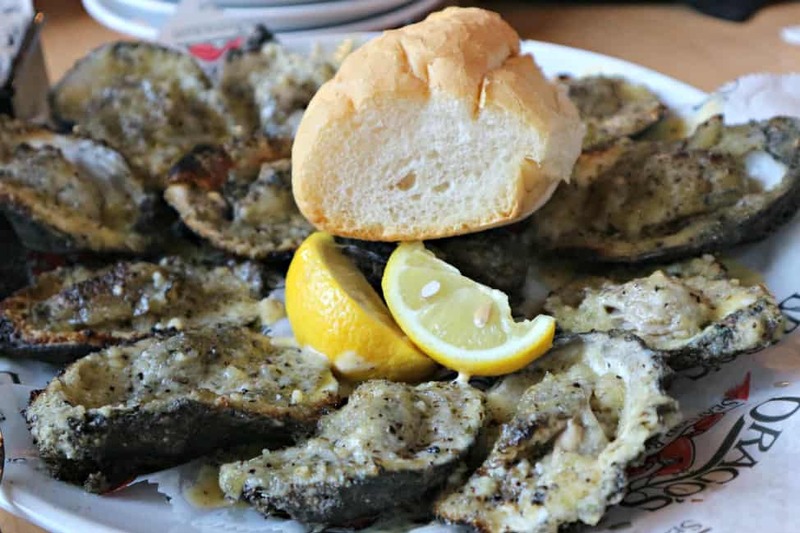 The one in Metairie is the original home of the charbroiled oyster, and so of course we had to go there. Drago’s is bit of an institution in Louisiana; it’s been a family business since 1969, and Drago himself passed away only recently in 2017. 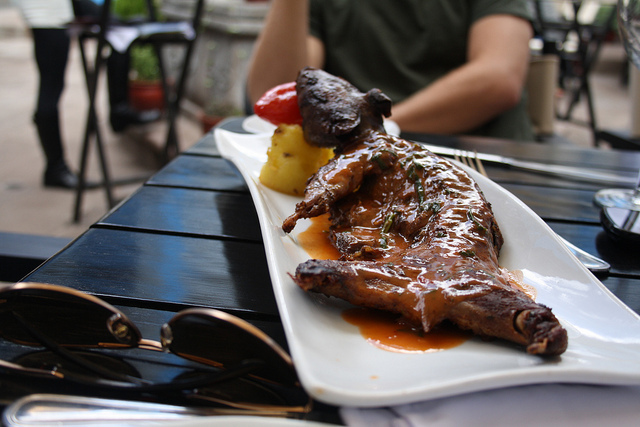 We met Drago’s son, Tommy, upon arrival and he was quick to suggest some menu favourites. But then we immediately got excited over all the options (we were all ravenous), and so Tommy suggested bringing out lots of various plates to try. This is exactly my preferred method for dining. ALL OF THE THINGS. We started out with the charbroiled oysters, naturally. These oysters are cooked over the restaurant’s massive grills, and you’re inclined to see a few fireballs from your seat in the dining room. The oysters arrive slightly blackened, and topped with Pecorino Romano cheese and garnished with minced Parsley. They were tasty as hell, although the cooking process eliminates a lot of the oyster’s natural taste. (I’m a big fan of raw oysters!) I ate about 30 of them anyway. For more oyster goodness, Jefferson Parish actually has a designated Oyster Trail. When I first tried alligator in Florida, it was more like a novelty food. But for Louisianans it’s a way of life. Almost every menu I came across during my visit had at least one alligator item. I was told especially to try the blackened alligator, and was pleased to find it at Drago’s in the form of tacos. 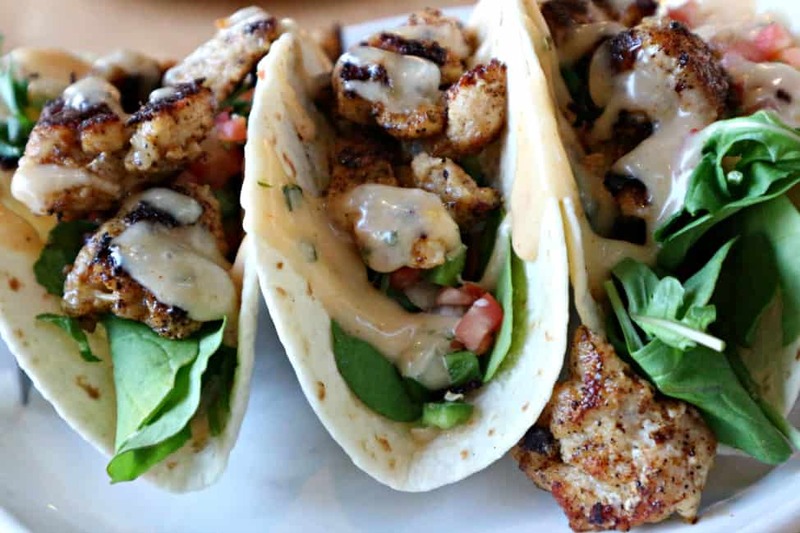 Blackened alligator tacos. What does alligator taste like? Chicken! I’m not kidding. It’s white meat, not overly fatty, and it has the same consistency. Later, at the New Orleans School of Cooking, I made alligator piquant: cooked in a tomatoey sauce and placed on a bed of rice and green onions. Even the chef was pleased with how well I did. Just before my trip, I watched Fried Green Tomatoes for the first time ever. I loved every second of it, and I had been wanting to taste them since then. Fast forward: I finally felt like I was fully immersed in Cajun country when we spent the night in New Iberia. After me and the other media members checked into our bed and breakfast on the bayou (seriously), we headed over to Clementine’s for dinner and live music. Happy young people and their children danced around the restaurant while locals kept coming up to the table to chat with us and to practice their French. That’s where I tried fried green tomatoes for the first time. What’s to say about them? They’re fried food. Louisianan tempura. Deliciously battered goodness. Quintessential southern comfort food. And yes, they’re green. 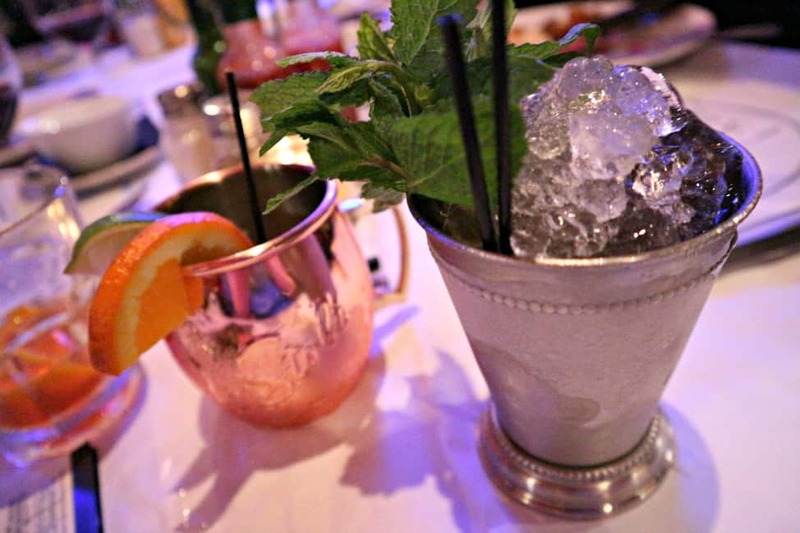 Clementine’s was also the first place where I spied Mint Julep on the menu, and that’s precisely what I ordered. The flustered young waiter told me to hold tight while he ran off to pick mint from the garden. I was so delighted by the prospect of hand-picked mint in my drink, he actually came back with a handful of it to show me. I hadn’t really bothered to check out the ingredients of a Mint Julep, because the name seems so misleadingly harmless. Like a minty cocktail you’d drink on the front porch, in your rocking chair. But that bourbon whiskey packs a punch, and one was definitely enough for the evening. But if you want a true New Orleans original, you gotta try the Sazerac (in fact, this website claims Sazerac is the first cocktail ever made). The original concoction was a combination of Cognac and bitters made by Antoine Peychaud. 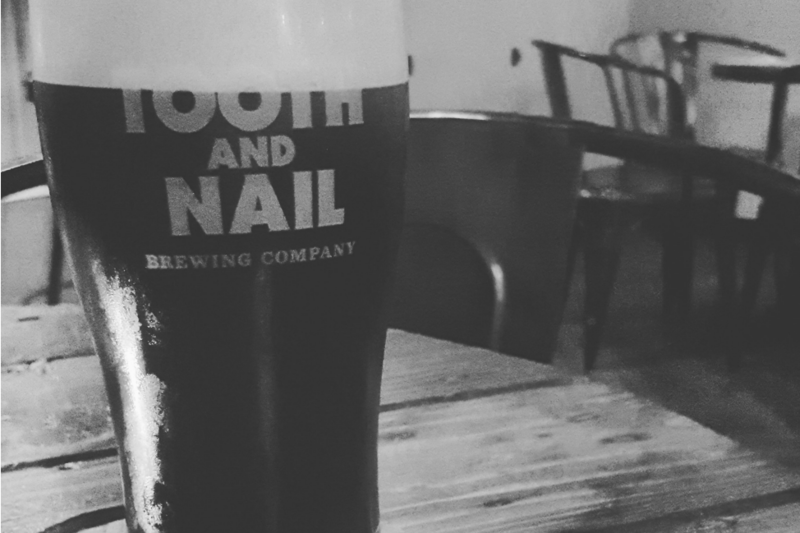 It has since evolved into a delightful cocktail of rye, absinthe, lemon peel, sugar, and bitters. I tried it first at the Carousel Bar in Hotel Monteleone. The bar is actually a rotating carousel, by the way. So you should probably stay here for awhile. I admittedly am not a huge fan of gumbo — there’s just something I don’t love about the roux (the sauce). But gumbo is everywhere, and it’s most definitely a Louisiana staple. It’s also an excellent comfort food. 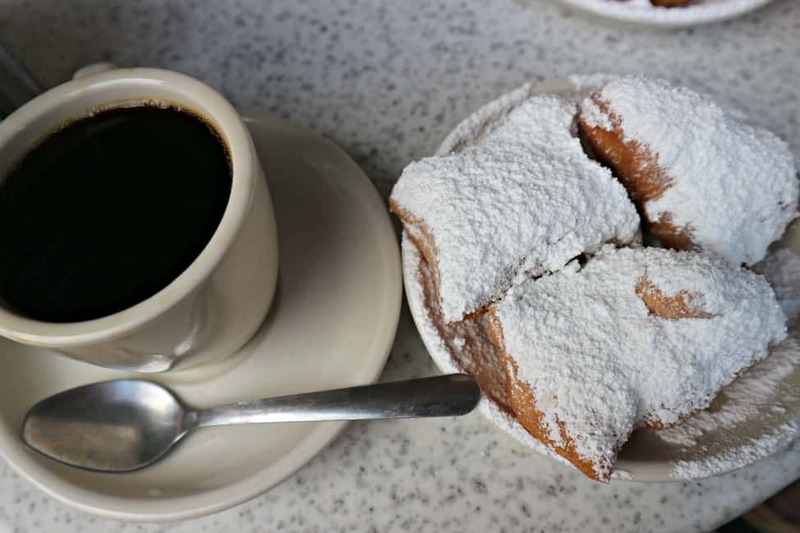 Beignets, powdered sugar donuts, are quintessential to the New Orleans experience. I often avoid overblown tourist attractions like the plague — but in this case, beignets are worth the hype. 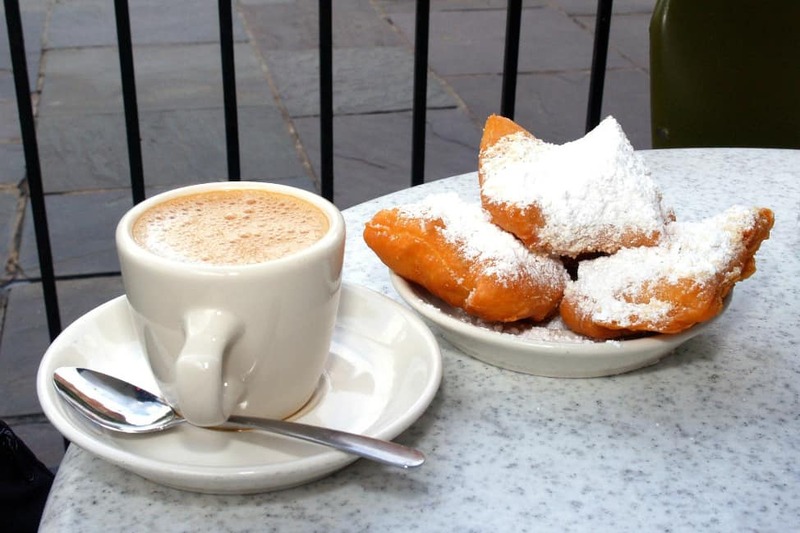 Cafe du Monde is the most notorious place to eat them in New Orleans. New Orleans hadn’t woken up yet. All the Bourbon Street revellers were sleeping off their hangovers. A musician was settling down with his well-worn tuba at the sidewalk in front of the cafe. The French Quarter was quiet. And it was pure magic. Brennan’s Restaurant is one of the pioneers of New Orleans’ cuisine, having opened in 1946. Nearly everyone I encountered in Louisiana told me that I had to eat here, and so it was my final brunch stop before flying back to Canada. Note: You gotta make a reservation well in advance here, most of the time. Brunch tends to be a little freer. I did not make my brunch decision lightly here — it took many minutes of careful deliberation. 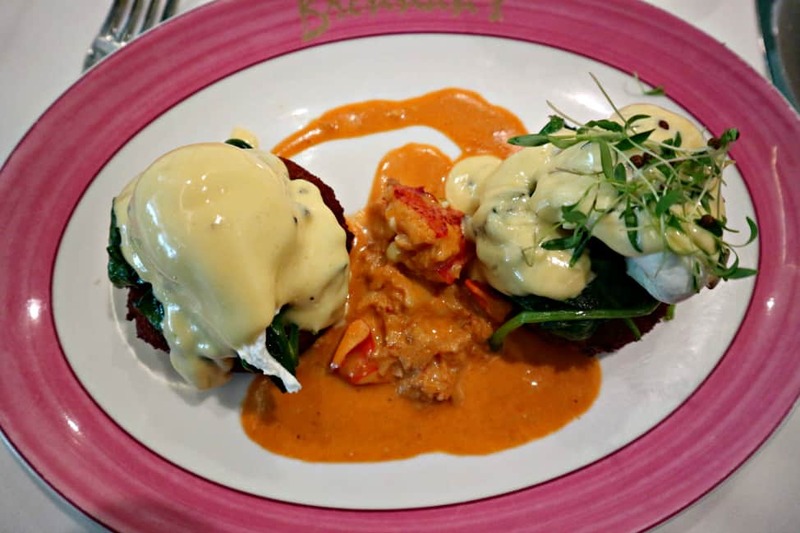 I finally settled on the eggs cardinal: poached eggs with crispy shrimp boudin, lobster cardinal, and black truffle hollandaise. It. Was. To. Die. For. And at $26 a plate, it well worth every penny. Brennan’s is also home to Bananas Fosters: the famous dessert of bananas cooked in a fiery pan of dark brown sugar, butter, rum, and cinnamon. It’s served over ice-cream and walnuts. You have to order it at Brennan’s. The server will wheel out a little flambé cart and create the dish right in front of you, flames and all. Fun fact: Brennan’s hosts a Turtle Parade every year in May. I was told that these turtles do not end up in Brennan’s turtle soup. Unfortunately, we arrived just after crawfish season ended (peaking in March, April, and May), but crawfish is essential to the Louisiana experience. People talk about crawfish like it’s a crustacean worthy of worship. They’re probably right. I did get to try some Crawfish Étouffée, but locals know the only way to go is with a crawfish boil — preferably in celebratory form, with 400 of your closest friends and family members. Cajun music and cheap booze is necessary. You’re gonna just have to befriend some locals to do this one. Étouffée is a fun dish, and the word apparently means “smothered.” It typically tends to consist of shellfish over rice — especially shrimp or crawfish — but people like to have fun with it. This is another one of those roux dishes that was hit or miss with me. You might be wondering what is the difference between étouffée, gumbo, and jambalaya. 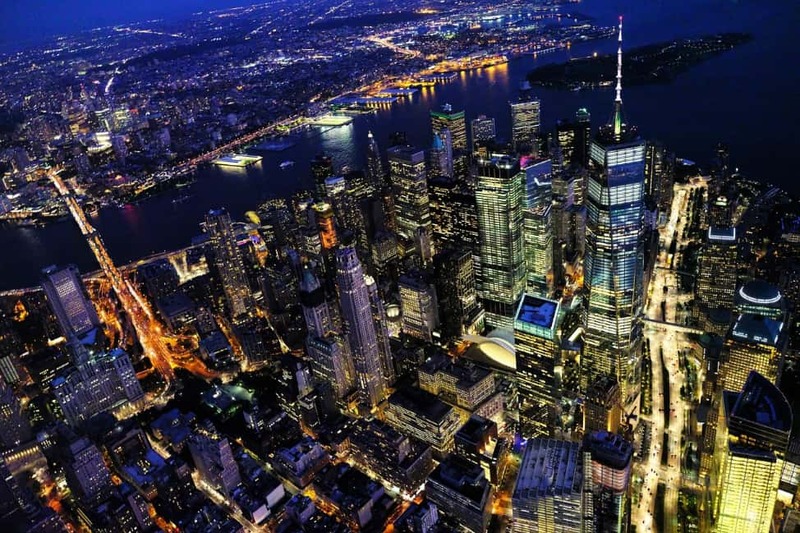 This article from Chowhound gives a pretty succinct breakdown. Side note: My instructor at the cooking class had some handy advice for making roux. He told us that the best cookbooks for Louisiana cuisine focus on technique rather than ingredients, which I thought was a brilliant piece of advice. It all comes down to how you cook it. 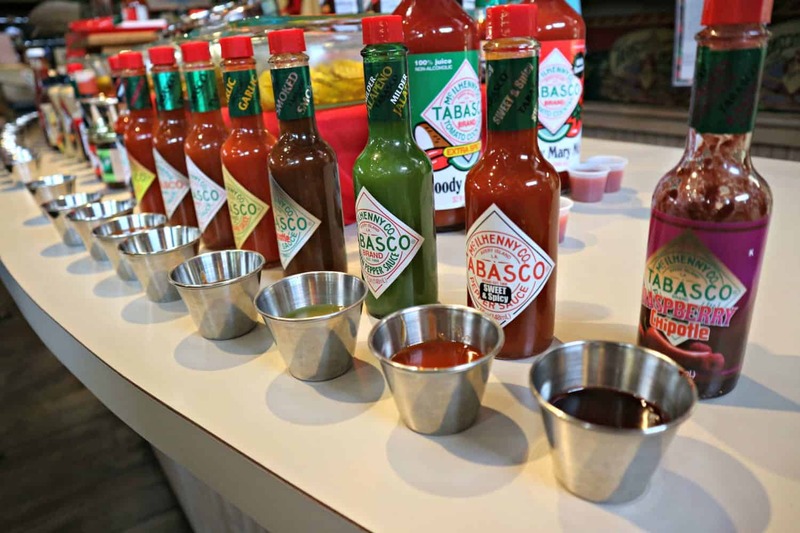 One of my trips outside of New Orleans included a visit to the Tabasco Factory on Avery Island. It was surprisingly one of the highlights of my time in Louisiana. You can spend some time in the gift shop afterwards, sampling their insanely wide range of flavoured sauces. They also make Tabasco ice-cream. It’s hot ice-cream. It’s weird. There is also a restaurant attached, although my experience there wasn’t anything to write home about. Visiting the Jungle Gardens on Avery Island afterwards is another highlight — you’ll want to stop by to see Bird City. Keep an eye out for alligators and snakes. What I missed: Po’boys! A Po’boy is a big sloppy sandwich filled with meat (usually fried seafood like shrimp, crawfish, oysters, or crab). In New Orleans, it often comes with roast beef. I was going to try a po’boy at the Tabasco restaurant, but my guide convinced me that a proper po’boy should come out of a greasy spoon kind of a place. I’m inclined to agree. Next time! OMG. I would never label myself as a foodie, but New Orleans turns me into one. Everything is SO FREAKING GOOD. The crawfish etouffee at The Original Pierre Maspero’s and the burrata shrimp toast at Willa Jean are two of the best things I have ever eaten, anywhere. Burrata shrimp toast?!!!! Oh. my. god. One of the best meals I had was actually at a super hipster cafe called Paloma’s (I didn’t write about it yet). I wasn’t even all that hungry, but I ordered fried chicken and waffles, which came with this syrupy pecan stuff. I nearly died. It’s not something I’d ever even normally order (not overly fussed on chicken OR waffles), but I didn’t know what else to get, and OMG it blew my mind. SO GOOD. As if I need yet ANOTHER reason to go to New Orleans!! I really should make a point to go some time soon. Hahaha. GO! 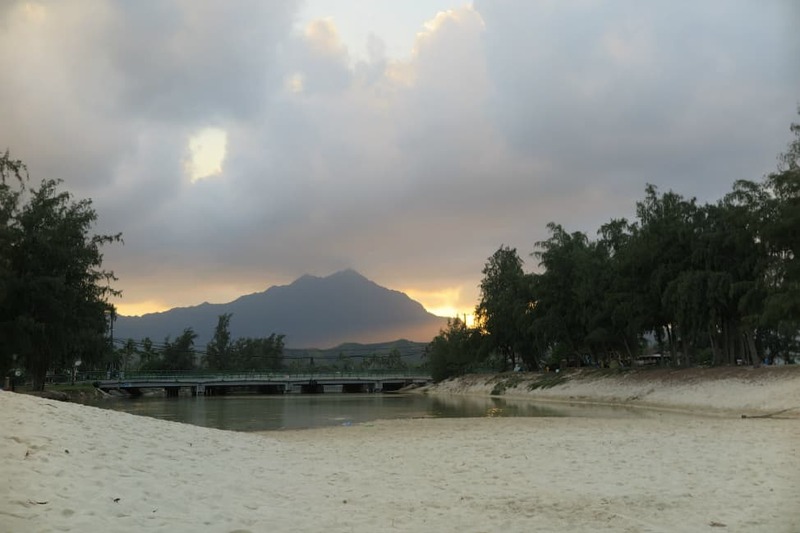 I really want to go back and spend more time there!